Camtasia can be used to record desktop content and audio. Camtasia is helpful for recording and distributing presentations when they can not be given live. 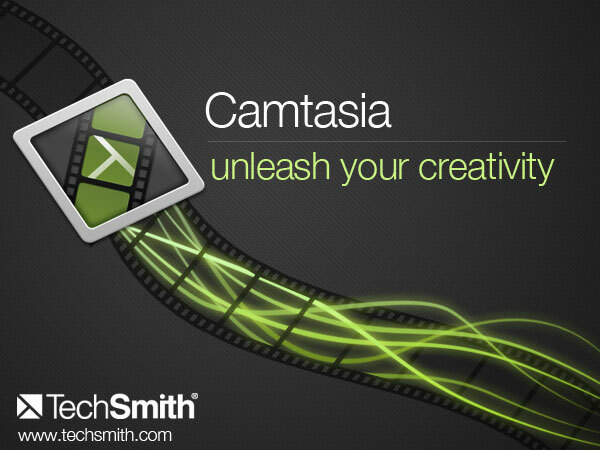 To use Camtasia, an account must be created through UF AT. This process may take a couple of days. For this reason, we ask that you please give Instructional Support a minimum of 72 hours notice for Camtasia recordings. To request an account, please contact Instructional Support.